All hotel rooms are air-conditioned and they are equipped with a flat-screen satellite TV, phone, kettle, safe box and a minibar. There is also a seating area. Featuring a shower, private bathroom also comes with a hairdryer and fine guest amenities. Complimentary hi-speed Wi-Fi connection, 24-hour front desk service and laundry services are available. Famous traditional Turkish breakfast is freshly cooked from natural home made ingredients and served between 07:30 till 10:30 at the restaurant. Guests would also have a lunch and dinner in one of the fine restaurants in the neighborhood. 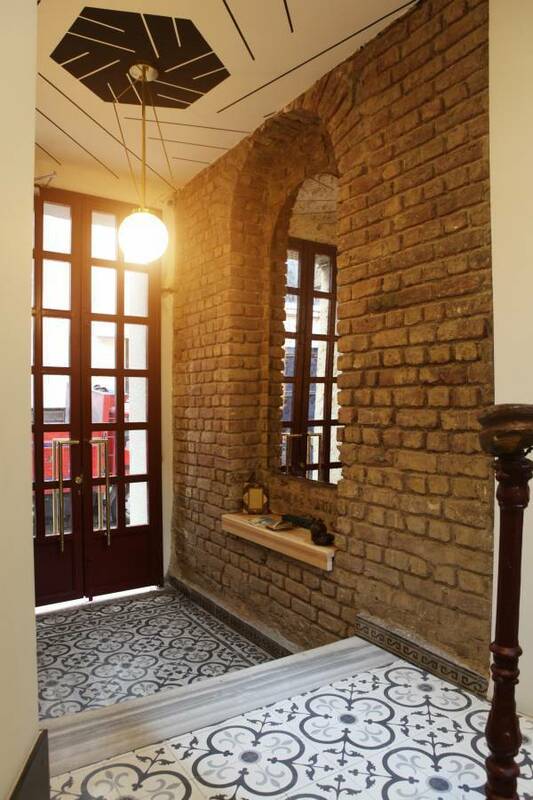 The hotel is set in a quiet street, but there are numerous bars and popular cafés close by, especially in Asmalimescit street which is the most charming night life area only 200 metres away. Hotel guests has a privilege to easy access to other sites in the city, Sishane Metro Station is 200 metres from the Big Urban Stay Hotel. 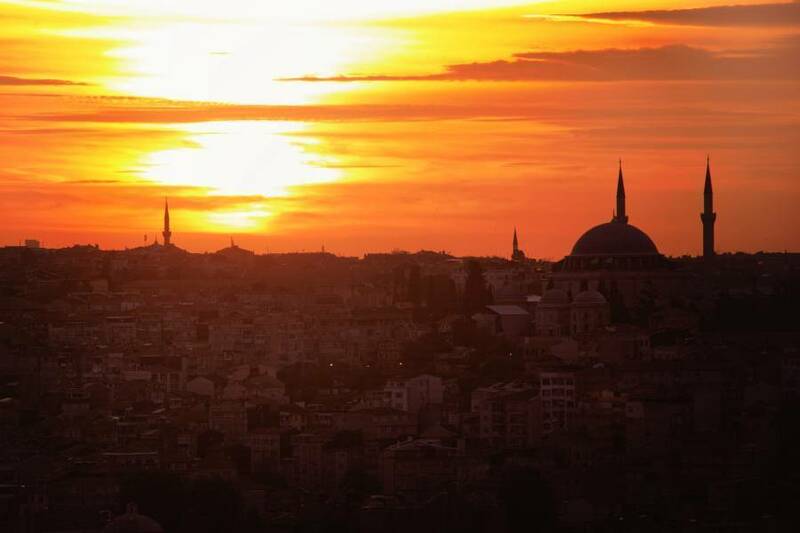 The hotel is 500 metres from Galata Tower which is the one of the most important land mark of Istanbul , 220 metres from Beyoglu Tunel, 600 metres from St. Antoine of Christ Church and 300 metres from Istiklal Street known as a city center . 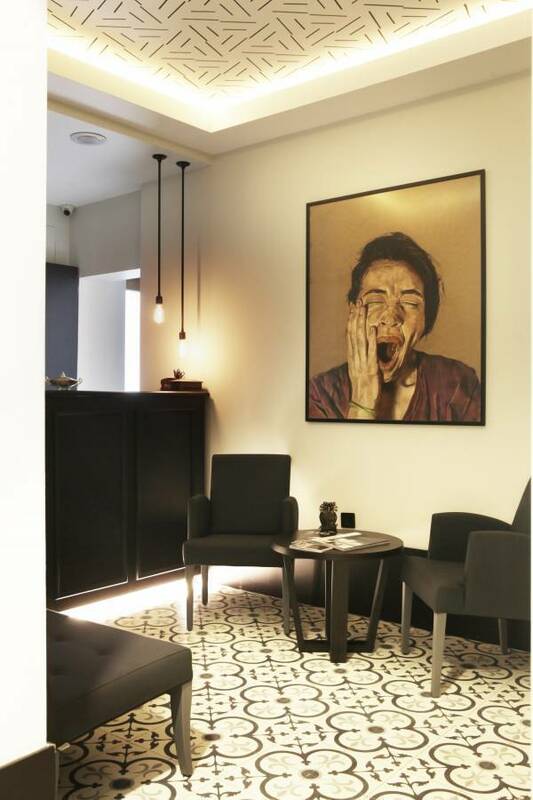 The hotel is set in a quiet street, but there are numerous bars and popular cafés in the surrounding area, especially in Asmalimescit, 200 metres away. Lutfi Kirdar Convention Centre is 3. 7 km from the property. 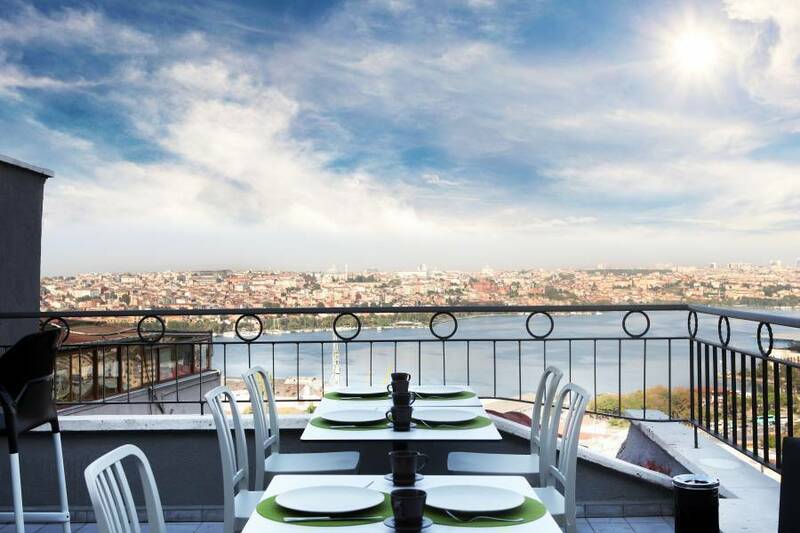 The hotel is 500 metres from Galata Tower, 220 metres from Beyoglu Tunel, 600 metres from St. Antoine of Christ Church and 300 metres from Istiklal Street. Istanbul Ataturk Airport is 20 km away. If you come by taxi, please tell the driver that we are located just behind of Grand Haliç Hotel on the main street. You need to take first right after Grand Haliç. Go ramp-up and Big Urban will be on your right. 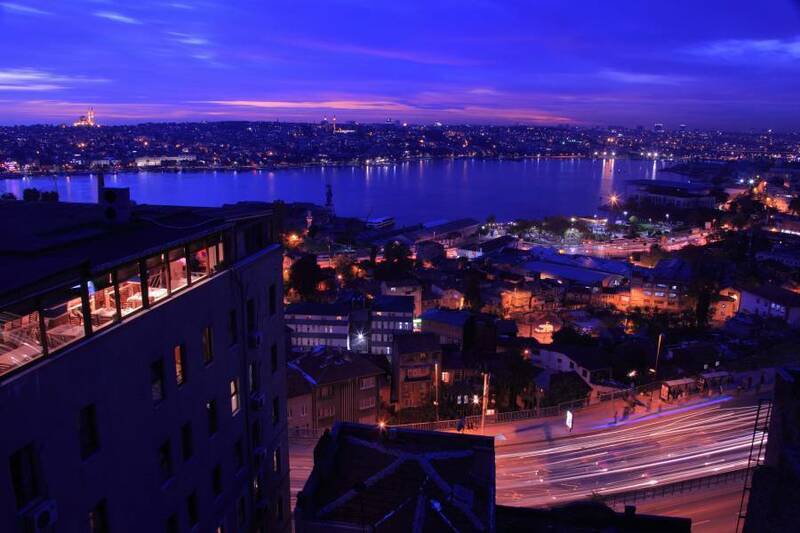 Big Urban Stay Hotel is located at the heart of the touristic Istanbul. Please choose the way of transportation that you prefer. If you would like to have a private transfer from/ to the hotel, please let us know via contact form or just add a note to your reservation. Then, we will immediately contact with you. For budget transportation, you may use public buses from Ataturk Airport to Big Urban. 96T is operating the line between Ataturk Airport and Taksim. Get off the bus at Şişhane 2 station which is the 25th in the course. Then, just go straight up on Şimal street. At the end of the street, when you see stairs please turn right and you will see the hotel. You will also need Istanbulcards used in public buses, metro, tram etc. Gather it from newspaper or magazine kiosks. It costs 7TL for an empty card. Please refer to our helpful staff for more details. In order to reach Big Urban Stay Hotel, you need to use two different underground lines. First, use Atatürk Havalimanı-Yenikapı underground line named M1 (the red line on the map). Get off at the last station which is called Yenikapı. There you need to interchange station to Yenikapı-Hacıosman undergound line named M2 (the green line on the map). On the third station you will reach to Şişhane station. When you get off the train, follow the signs to Kasımpaşa direction to exit. After you leave the underground, you will see Big Chef’s Restaurant on your left. Follow the street just next to the restaurant, then turn first right and then first left. Keep walking and you will see our hotel on your left. You may take a taxi from the airport. From Ataturk Airport to the hotel it should cost around 40-55 Turkish Liras. From Sabiha Gökçen Airport to the hotel should cost 105-120 Turkish Liras. The price depends on a traffic. Important: Please consult to our staff if the taxi cost too much from the prices above and always ask for a invoice or receipt from the driver. HAVATAS shuttles can be used as well. They are located just across the exit door. There, you will see 2 different directions; Taksim and Kadıköy. Get on the Taksim direction and get off the shuttle at last stop, Taksim. 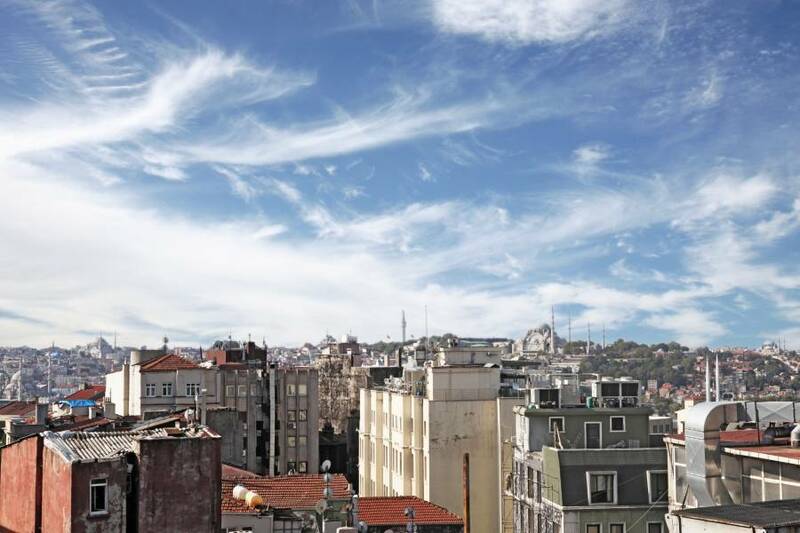 Then you may use metro or just take a walk down on the Istiklal Street. It takes 15-20mins by walking.